Thanks to Pacific Gas and Electric for financially sponsoring us! Thanks to Lam Research for financially sponsoring us! 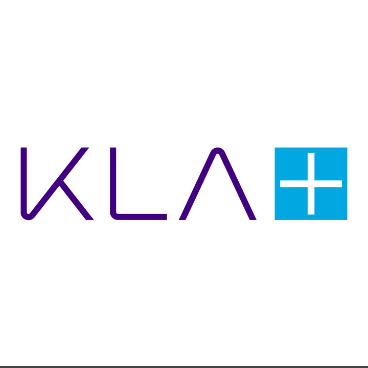 Thanks to KLA for financially sponsoring us! Thanks to Qualcomm for financially sponsoring us! Thanks to Yorke Precision for helping us machine parts for our robot! Thanks to Apple for financially sponsoring us! Thanks to Google for financially sponsoring us! Thanks to STEPCRAFT for financially sponsoring us! Thanks to Texpad for sponsoring us with their Tex software!